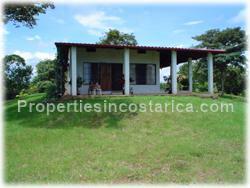 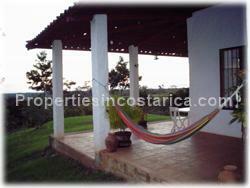 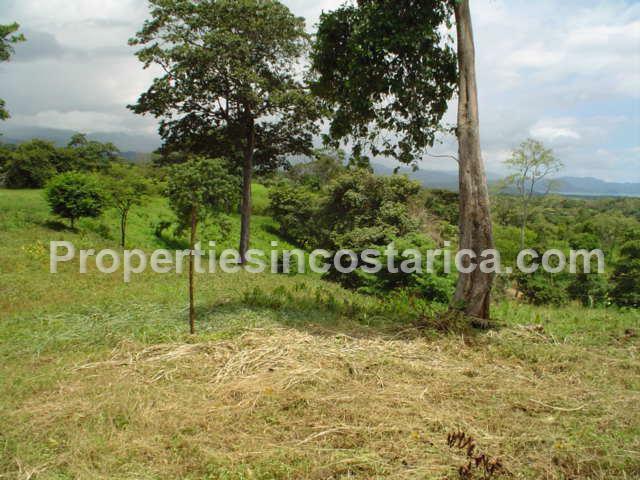 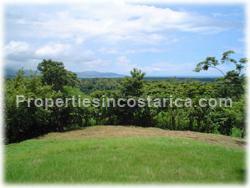 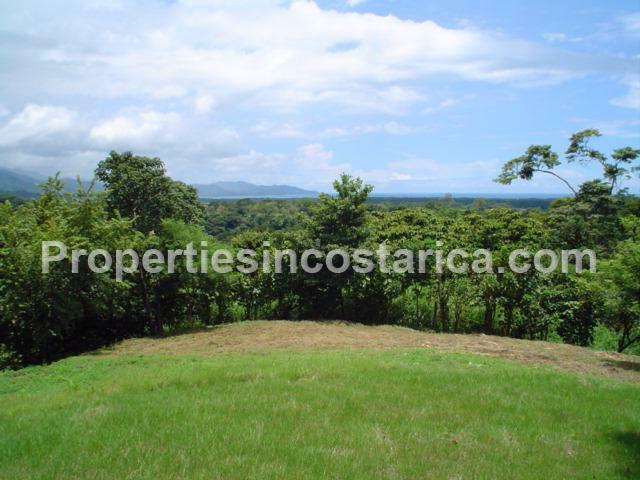 Large 5 hectares farm in Costa Rica´s golden coast. 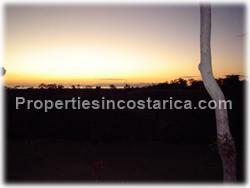 Located in Jaco area and minutes away from the famous beaches of Puntarenas like Jaco Beach, Punta Leona and Hermosa. 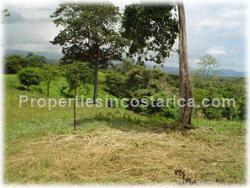 Suitable for residential development, agriculture or your weekend retreat. 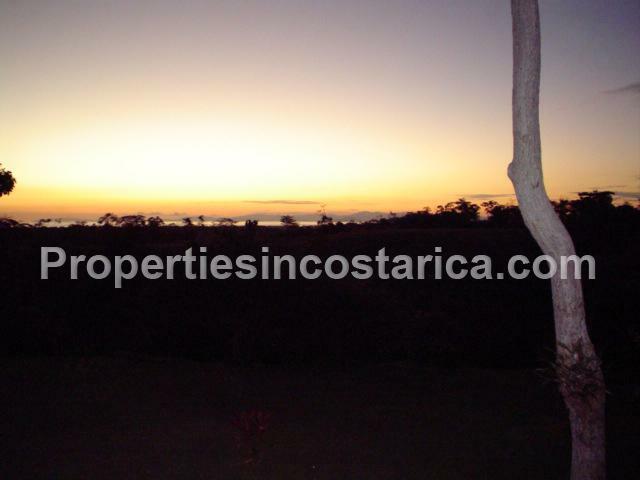 It has incredible oceanviews and steps away from the lush mangrove that takes you right to the ocean. 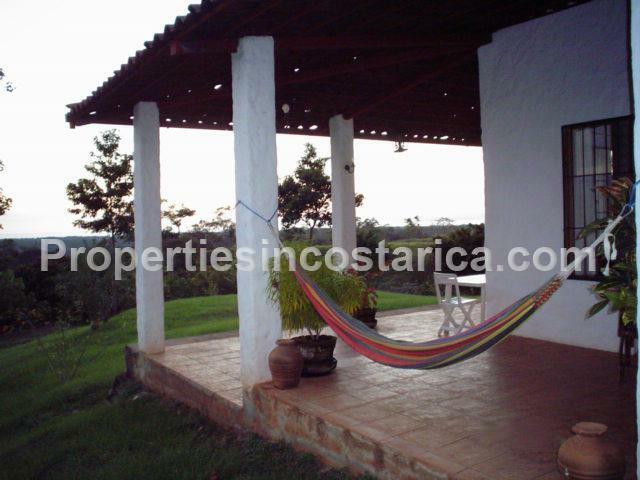 This is definitely a solid investment opportunity. 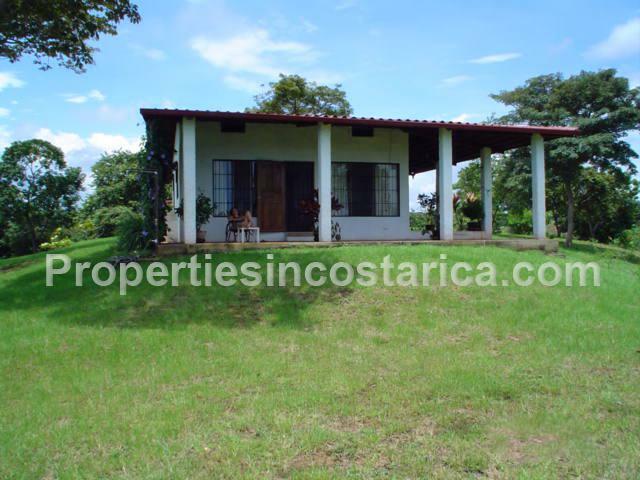 The 2 houses of the property come furnished with water service, electricity, perfect mobile phone reception, there is also the possibility for Internet connection.